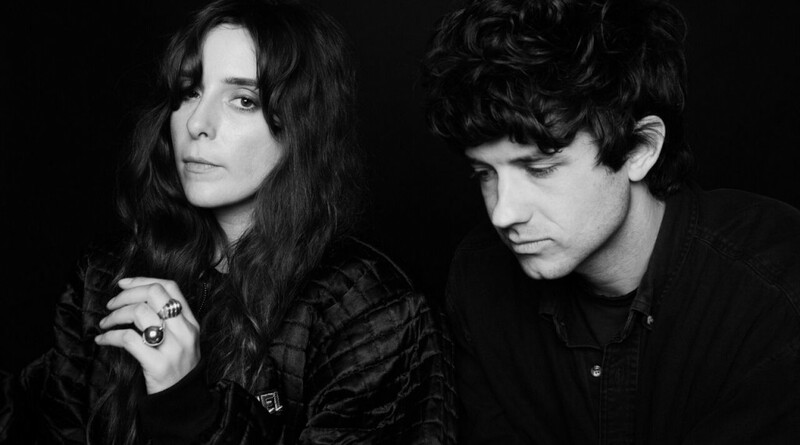 Beach House have today shared “The Traveller,” their first official video from their latest release Thank Your Lucky Stars. The new visual was directed by Jennifer Juniper Stratford, media artist and founder of Telefantasy Studios, an analog media lab dedicated to the creation of avant-garde television and experiments in video. The video was shot using an obsolete television camera and processed with a video synthesizer and a reconfigured broadcast mixer to create a realm outside of this dimension.